I was first introduced to fitness when I was 15 years old, and quickly fell in love with it. I loved being able to change my body and the way I felt simply by eating and exercising. My passion for fitness continued through my early 20’s. Unfortunately, at that time I had begun a battle with addiction and it was my first passion to be thrown to the wayside. After getting sober in 2016, I was very unhappy with how I felt and was in the worst shape of my life. I remember feeling hopeless. Luckily, I was able to get over feeling that way and I hit the ground running. With a basic understanding of nutrition and exercise I was able to make some good changes. But once I sought professional help, the results I was hoping for really started to show. Ever since, fitness has been a huge part of my life. It has helped my sobriety, and every other aspect of my life immeasurably and now I want to be there for people looking to change their lives. I believe that my past struggles and experience will allow me to connect with my clients as I can relate to the feeling of being stuck and not knowing where to begin. 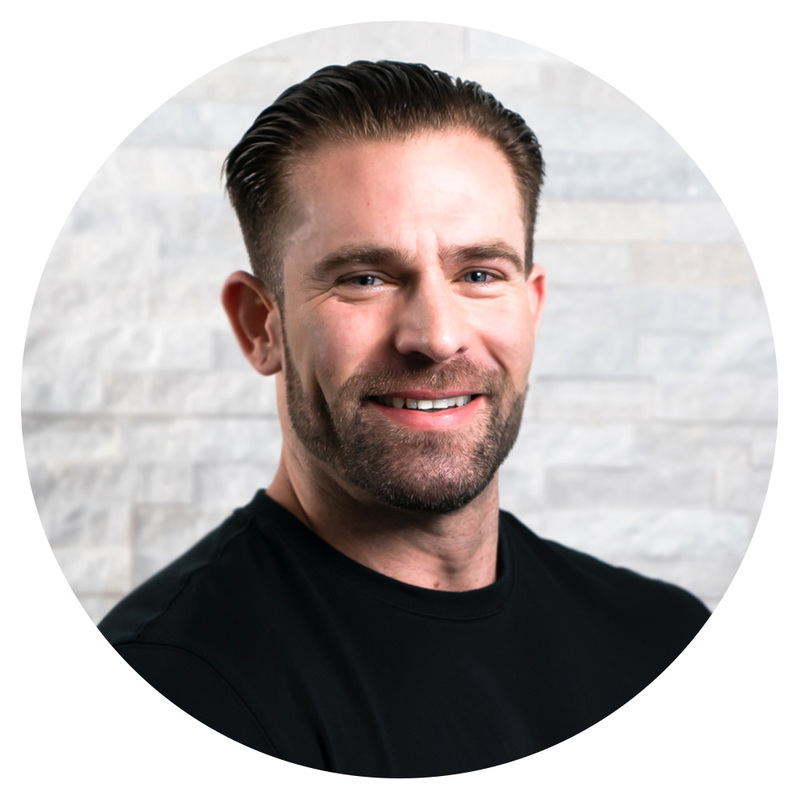 I’m so excited to be a part of Key Nutrition and share all of my knowledge and experience with you, as we work together to accomplish your fitness goals. One of the biggest perks of getting sober and choosing a healthy lifestyle, I was able to reconnect with my now wife Olivia. We have been happily married since June 2017. We are the proudest parents of our son, Jude the Akita, adopted Thanksgiving 2016. You can find us playing tug, going for long walks, and occasionally eating way too much sushi.